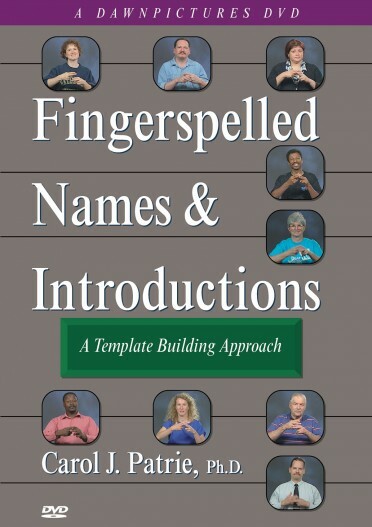 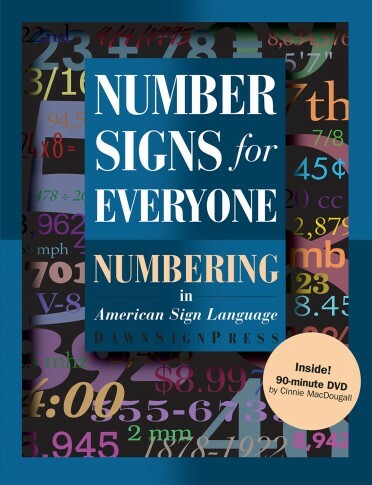 This comprehensive DVD makes the essential elements of fingerspelling available to ASL students. 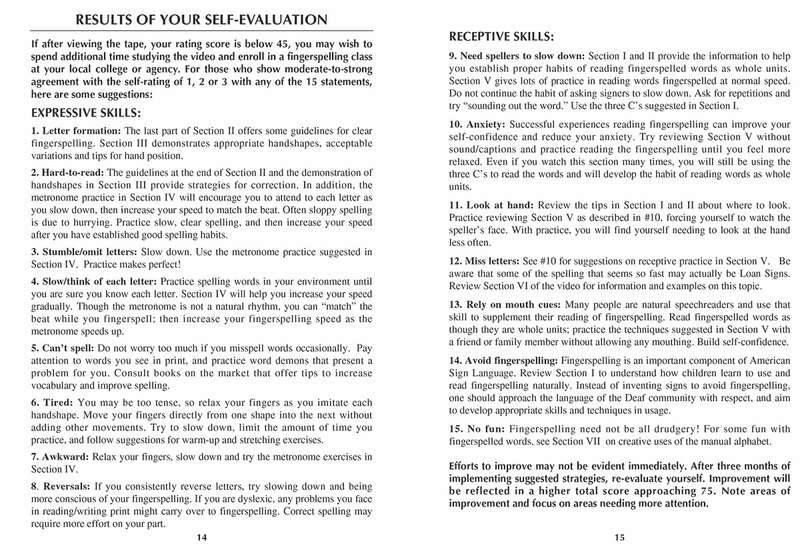 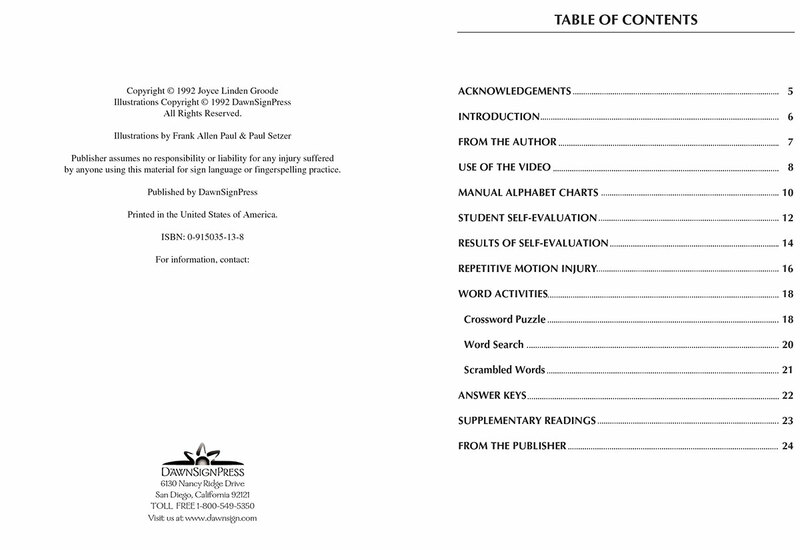 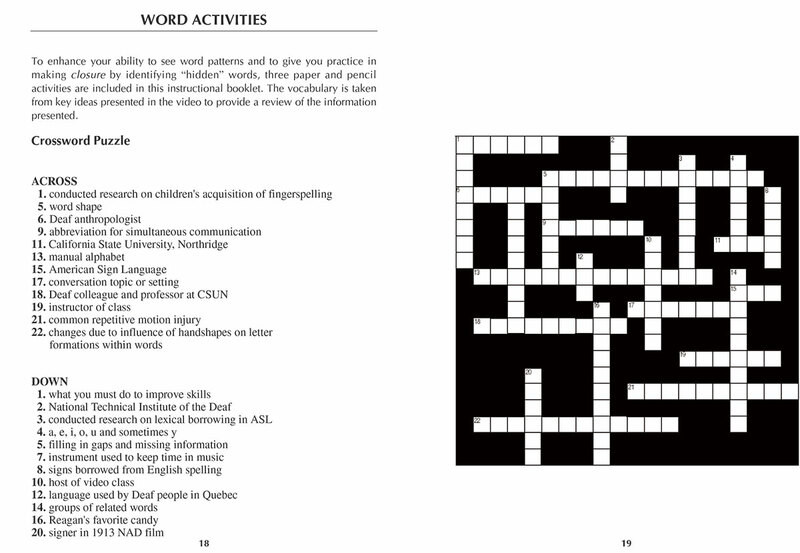 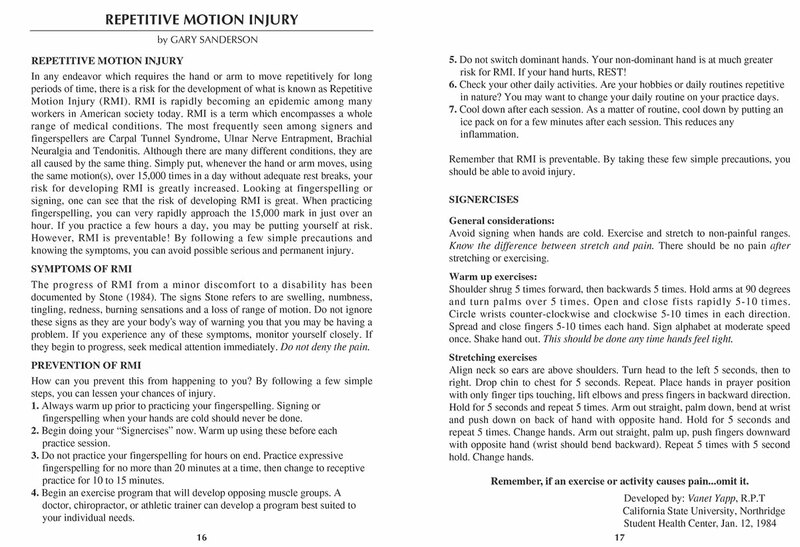 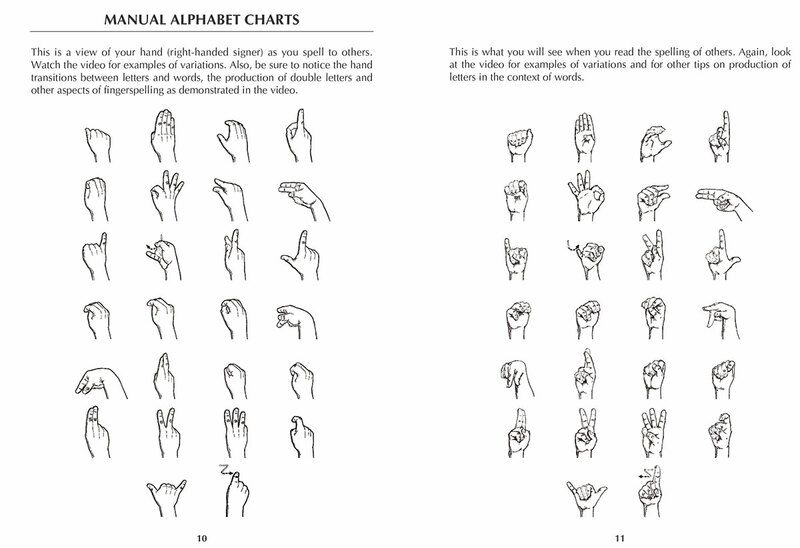 The program presents models of appropriate handshapes and suggestions for expressive and receptive practice techniques. 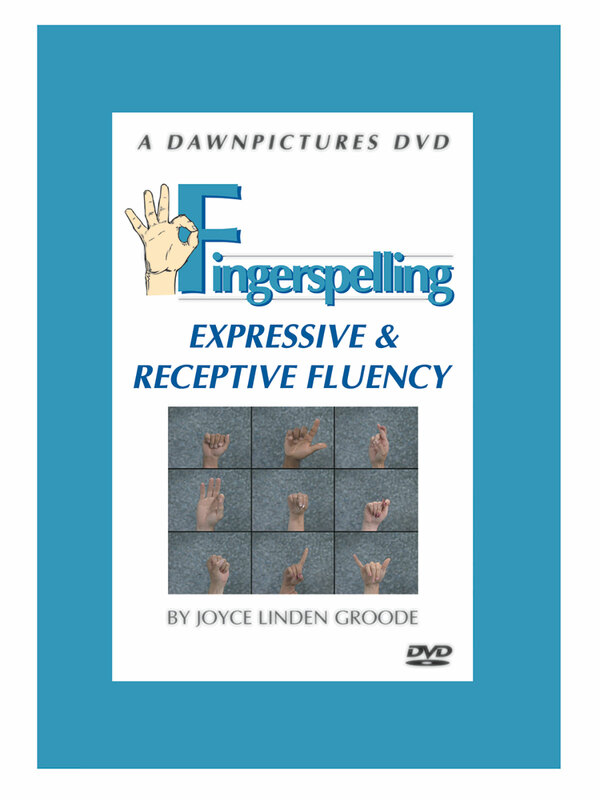 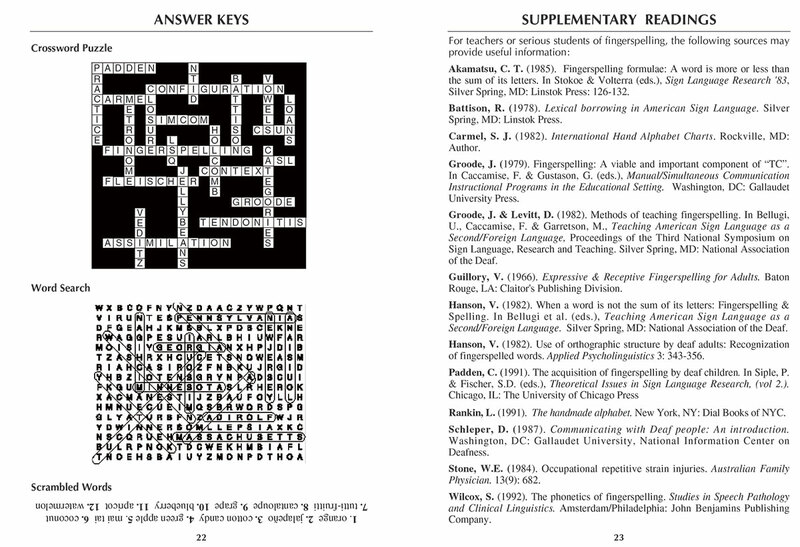 It provides excellent support for those who experience frustration in learning to fingerspell clearly or accurately. 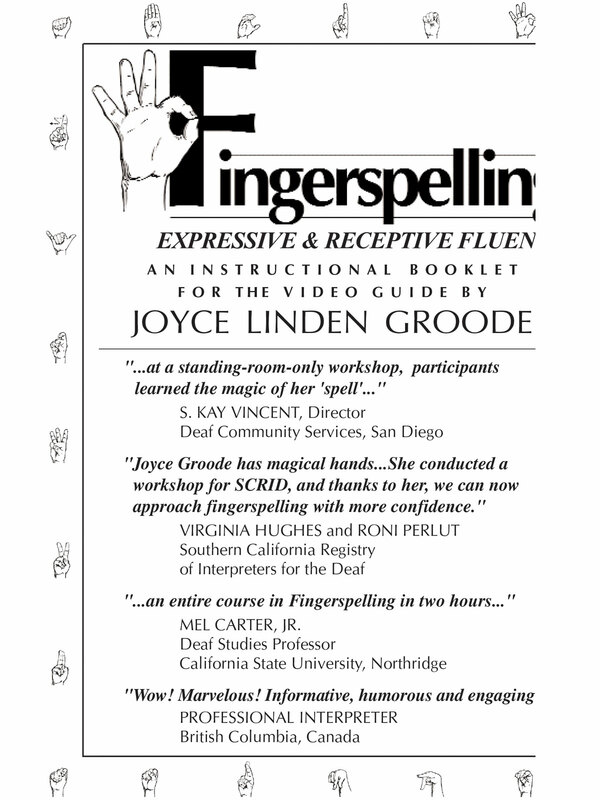 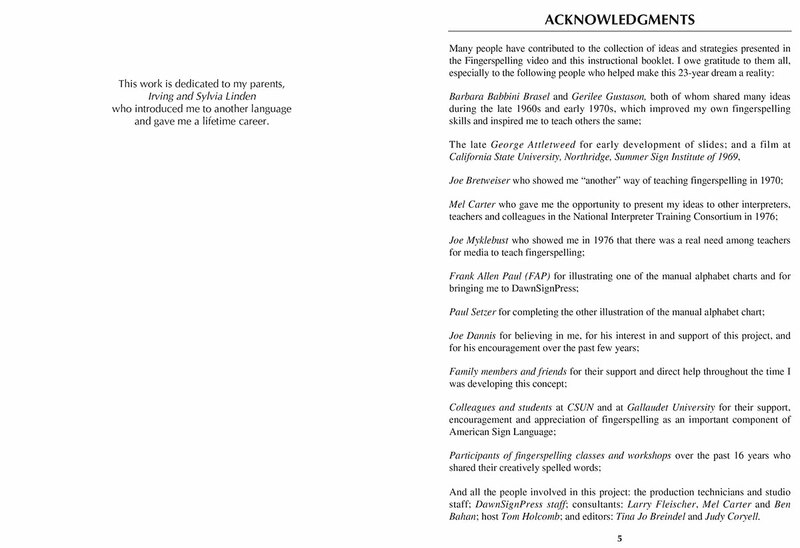 Joyce Linden Groode has taught over 30 years at California State University at Northridge. 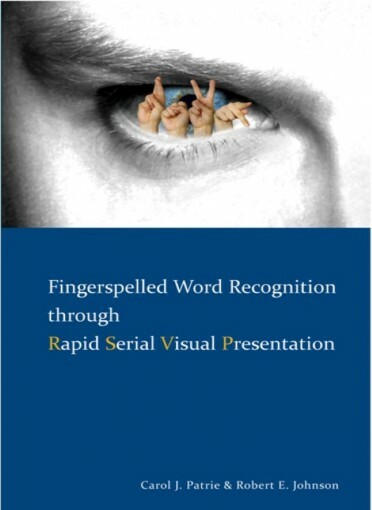 Her acclaimed fingerspelling workshops have enabled a generation of signers and interpreters to achieve greater mastery of fingerspelling.